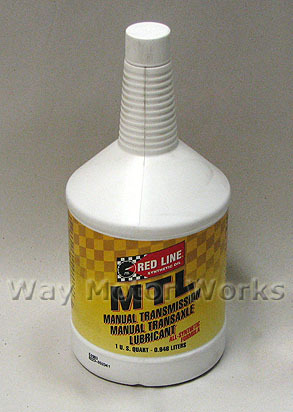 Redline MTL or manual transmission, manual transaxle lubricant. Great to use in any MINI manual transmission. Great fluid to improve shifting feel and transmission life.